Dr Hua-wei Hsu since 2007. 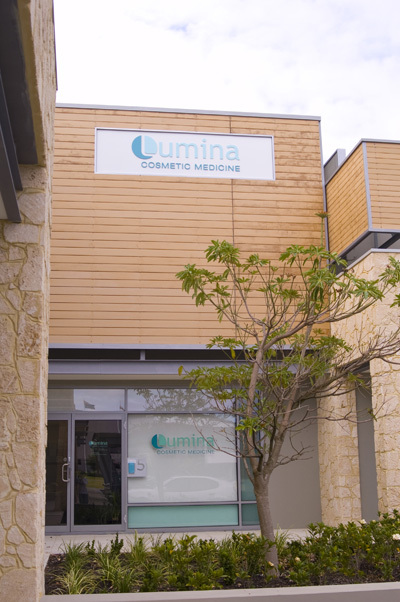 Dr Hsu is an UWA medical graduate and has had a long interest in treating acne. 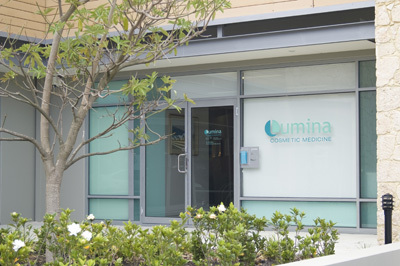 He provides personalised tailored treatment plans to address each patient's skin concerns ranging from acne, various scars, stretch marks and wrinkles. Dr Hsu personally performs a range of non-invasive cosmetic procedures and services. He also provides skincare advice for patients with sensitive skins or for people who just want to have healthier skin. By synergistically incorporating medical advice and appropriate skin treatments, injectables, cosmeceutical skincare products, such as Rationale, Dr Hsu has helped patients improve acne, soften the appearance of acne scars, stretch marks and wrinkles.